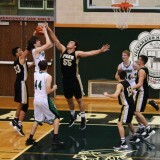 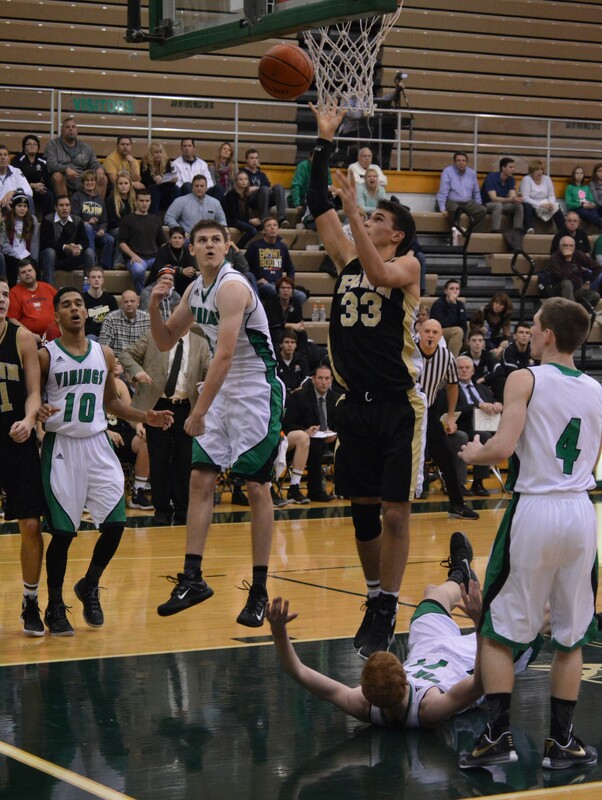 Ben Knutson stuffs Valpo player. 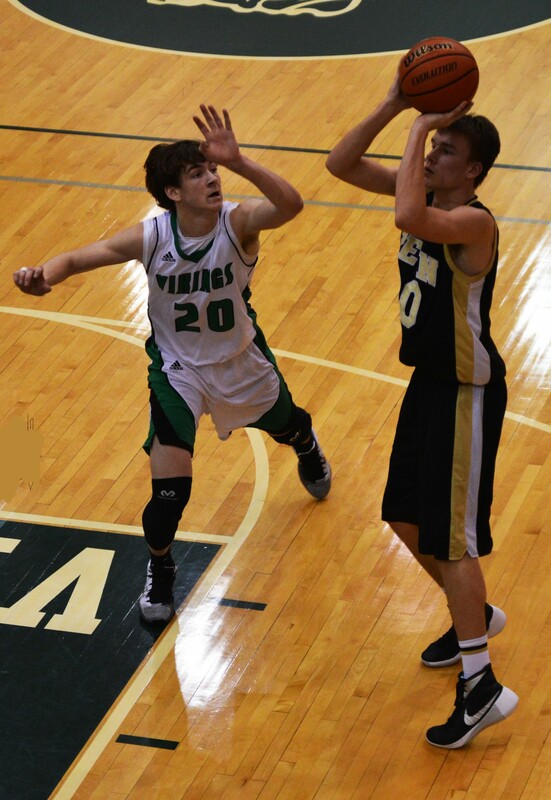 Noah Applegate shoots over his foe. 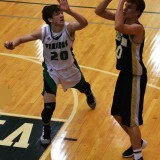 Matt Trewhella looks to shoot over defenders. 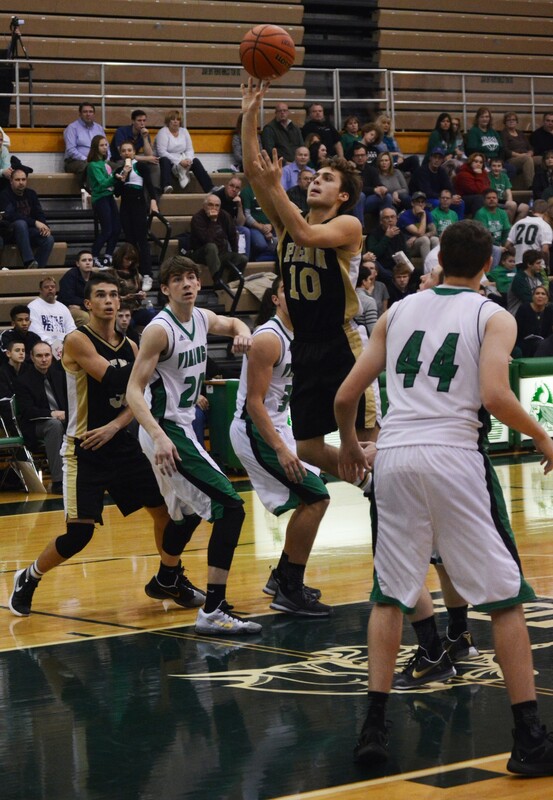 Tyler Seger shoots a floater in the lane among defenders. 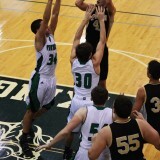 Tyler Seger looks over the defense. 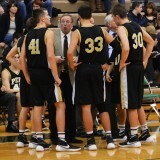 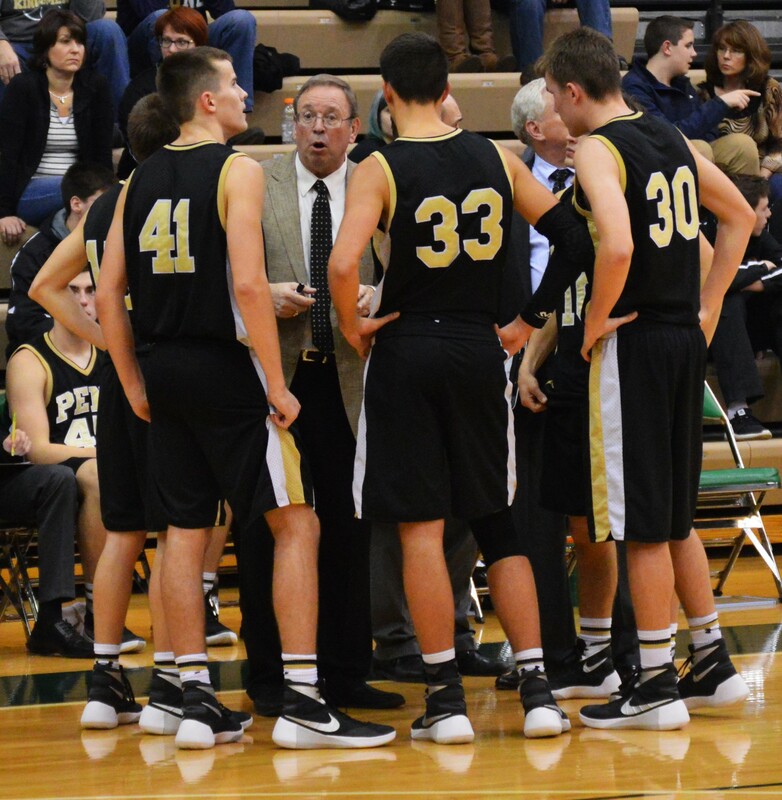 Coach Al Rhodes speaking to his team during a timeout. 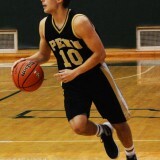 Matt Trewhella shooting a left hand lay-up. 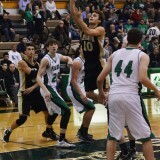 Gunther Dittrich shooting a lay-up. 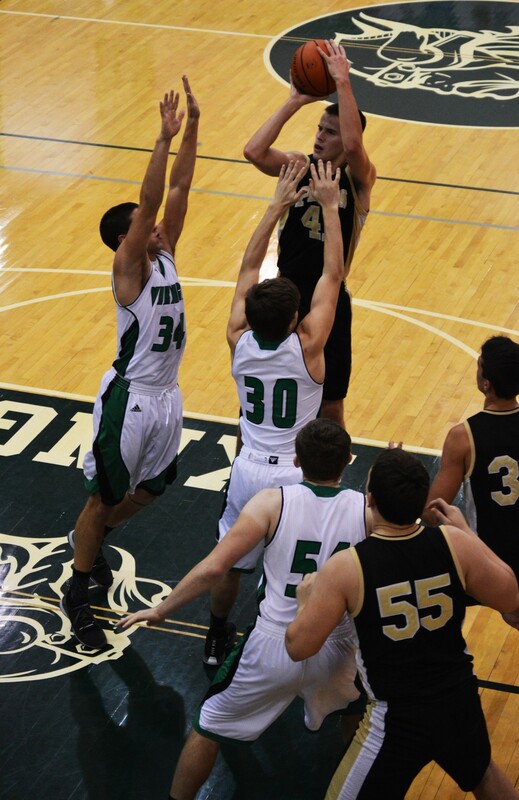 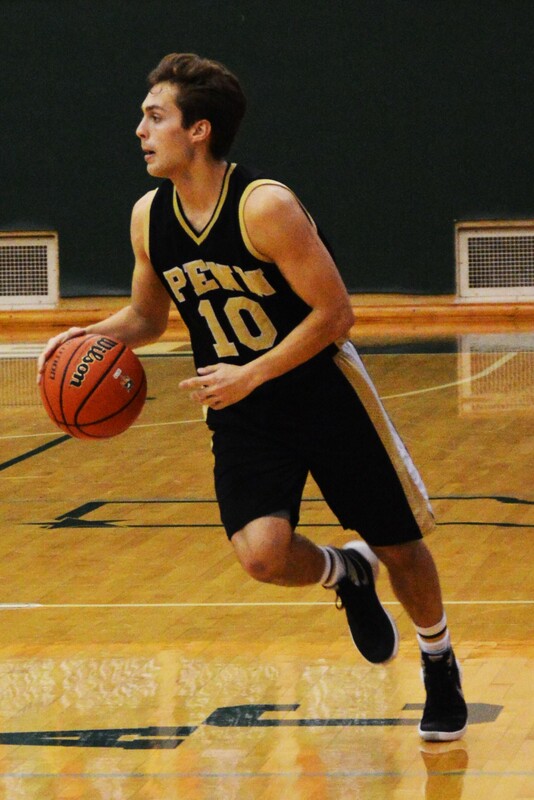 Tyler Seger shooting a finger roll while ahead of the defender.